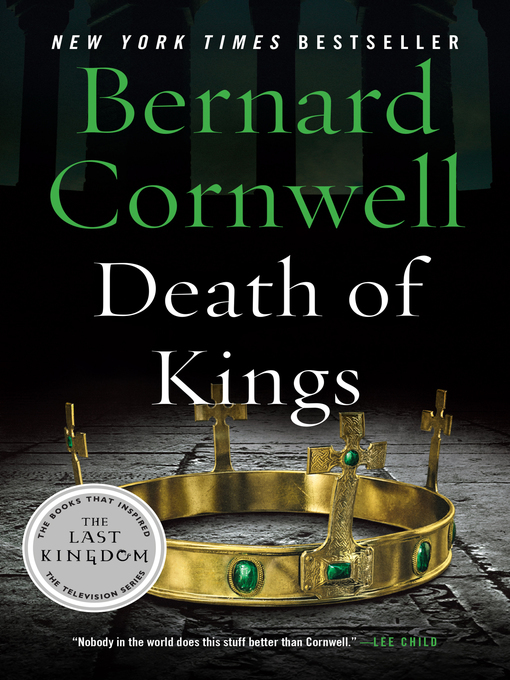 The sixth installment of Bernard Cornwell's New York Times bestselling series chronicling the epic saga of the making of England, "like Game of Thrones, but real" (The Observer, London)—the basis for The Last Kingdom, the hit television series. As the ninth century wanes, Alfred the Great lies dying, his lifelong goal of a unified England in peril, his kingdom on the brink of chaos. Though his son, Edward, has been named his successor, there are other Saxon claimants to the throne—as well as ambitious pagan Vikings to the north. Torn between his vows to Alfred and the desire to reclaim his long-lost ancestral lands in the north, Uhtred, Saxon-born and Viking-raised, remains the king's warrior but has sworn no oath to the crown prince. Now he must make a momentous decision that will forever transform his life and the course of history: to take up arms—and Alfred's mantle—or lay down his sword and let his liege's dream of a unified kingdom die along with him.